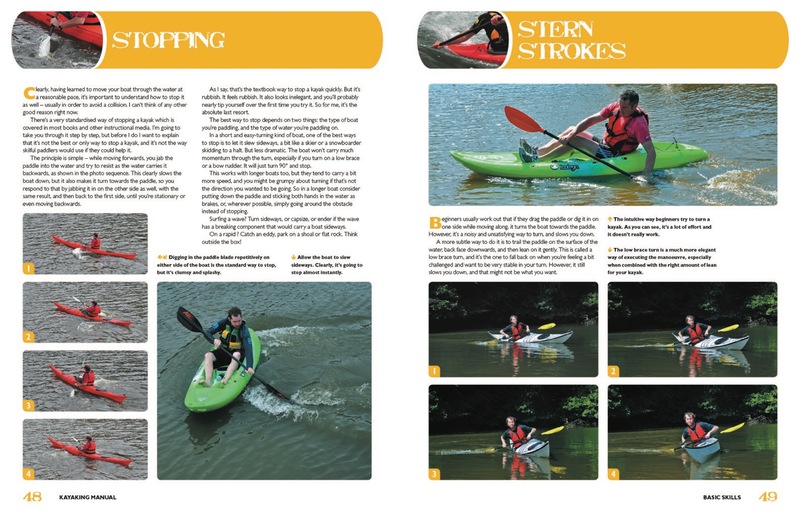 This is a modern illustrated ‘how to’ guide to kayaking, with authoritative information for beginners as well as the experienced paddler, all delivered with humour and enthusiasm. 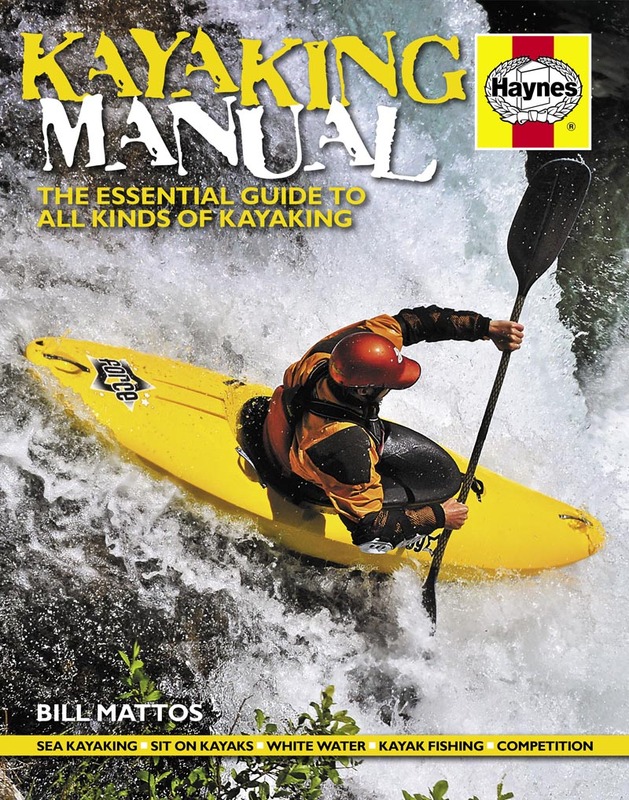 Presented in colour with easy-to-follow, step-by-step photographic sequences and inspirational action images, this Manual covers everything from flat water through to ocean paddling, white water and surfing. 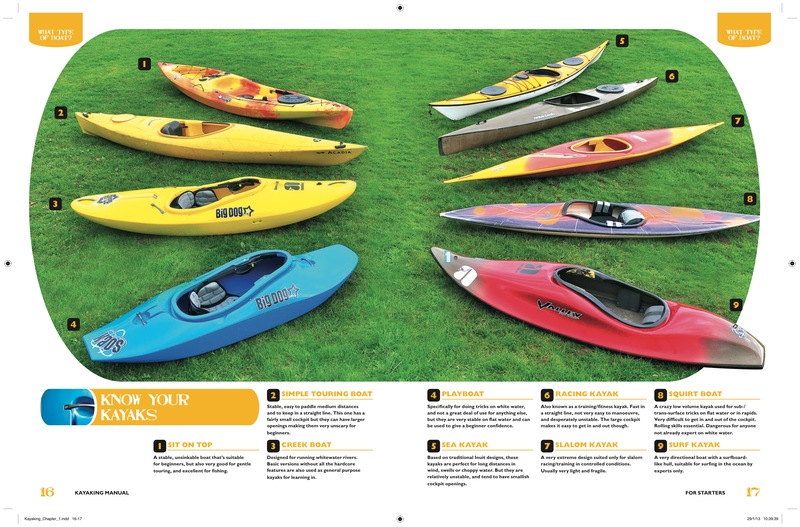 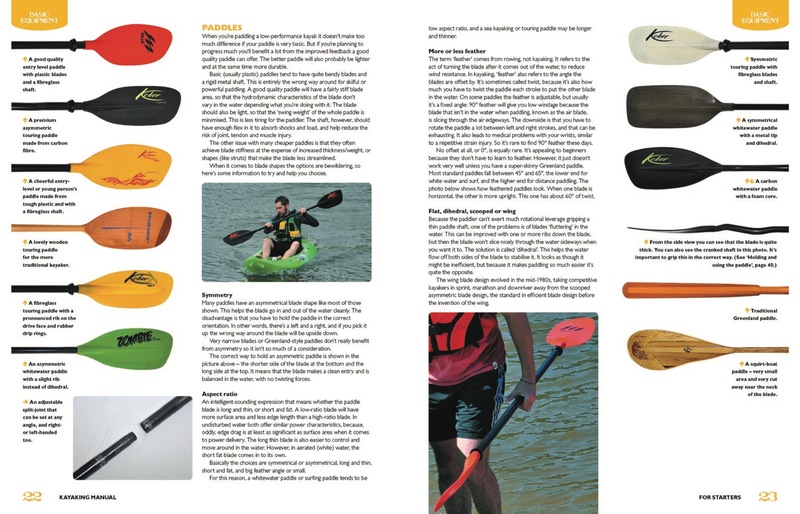 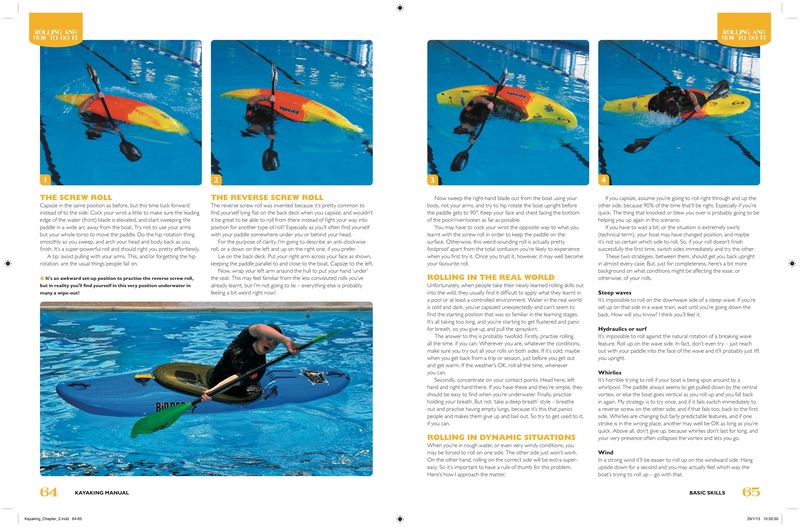 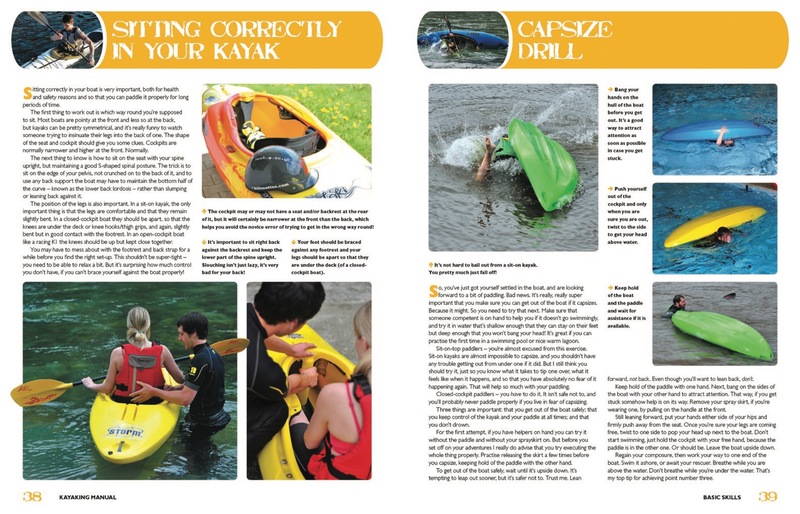 The book also explains the clothing and equipment required for every type of kayaking and, of course, the boats and paddles themselves, as well as weather, hydrodynamics, safety and rescue.